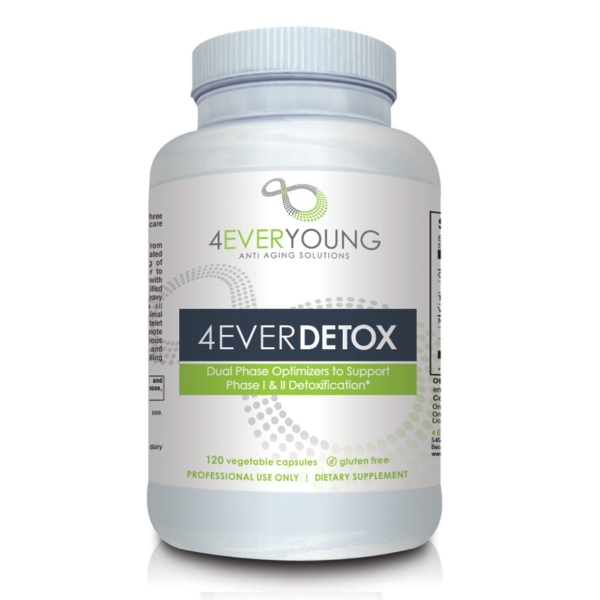 *Dual Phase Optimizers to support Phase I & II Detoxification* Contains the full complement of nutrients and herbs that help the body to process toxins. We are all exposed to many toxins in the air we breathe, the water we drink and bathe in, the food we eat, the medications we take (including BHRT byproducts) and even the toxins produced by our own bodies. 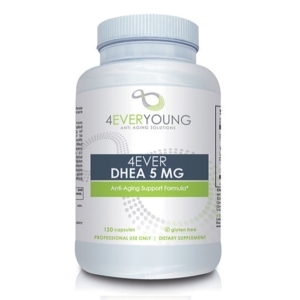 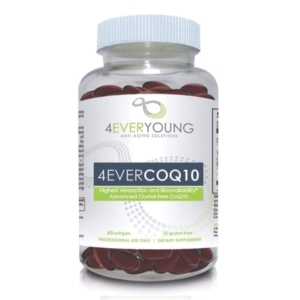 This formula contains the nutrients that aides in the process to rid our bodies of these.